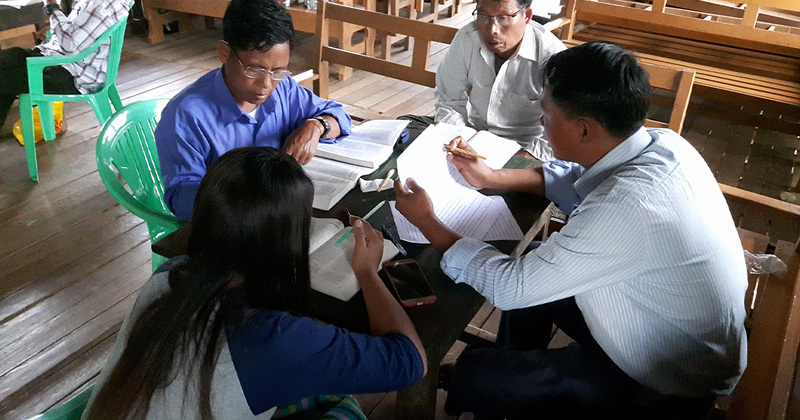 Before long the chief confessed his faith in Christ, and that one conversion set off a tidal wave of other villagers becoming followers of Jesus. To this day, Christianity remains prominent among the Tangkhul Nagas. 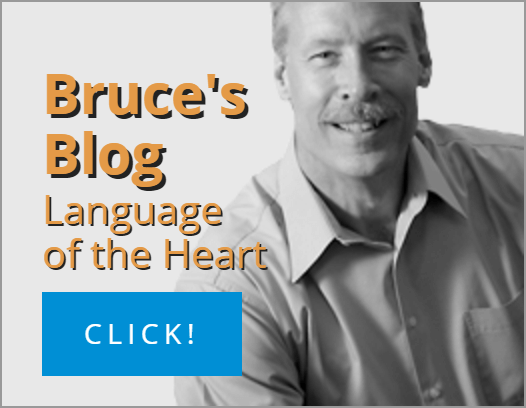 But what they’ve been missing all along is God’s Word in their heart language. Until now. Through your support, a MAST translation workshop was held, attracting 25 national translators. With passion and dedication, they have drafted the translation of their New Testament and are in the final accuracy checking stage. This is the first Scripture the Tangkhul have ever had in their language. Thank you for blessing them in this eternal way. 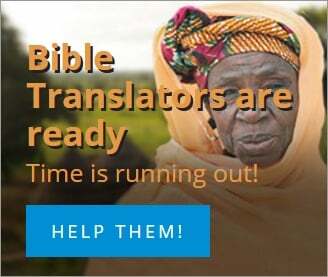 Please pray for the translators as they continue to translate the Scriptures into the language of their people.